A Relaxing Swim is just what the Doctor ordered! 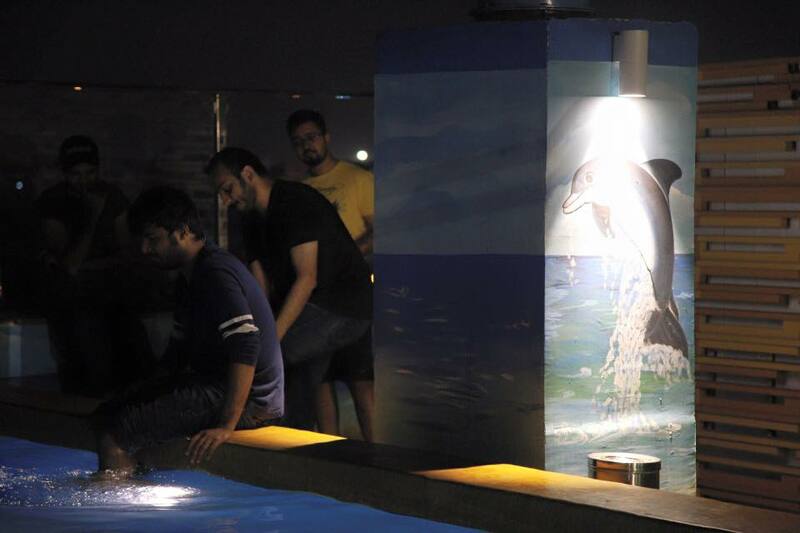 A roof top swimming pool is all you need in this#Kolkata heat! Time to have a relaxing swim before we go ahead and play our second round.